Sony Ericsson's XPERIA Neo Android phone will launch in Australia through Telstra. With the Mobile World Congress trade show in Barcelona, Spain, in full swing, a wealth of new smartphones and tablets has already been unveiled. One of the latest is the Sony Ericsson XPERIA Neo, which Telstra has just announced it will be exclusively launching in Australia. Read reviews of other top Sony Ericsson phones. Check out the best upcoming smartphones in 2011. 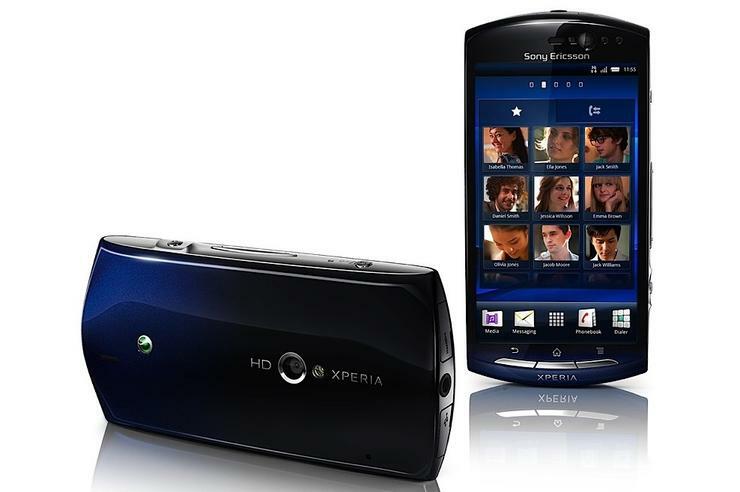 The Sony Ericsson XPERIA Neo has a built-in HDMI port and will offer an "exceptional multimedia experience", according to Sony Ericsson. The Android-powered smartphone uses Sony's Bravia graphics engine in order to produce smoother video playback, and also has an Exmor R camera sensor that claims to take better photographs in low light. The Sony Ericsson XPERIA Neo smartphone features a 3.7in display with a resolution of 854x480, an 8-megapixel rear camera that doubles as a 720p HD video recorder, and a 2-megapixel front camera for video calls. The XPERIA Neo is powered by a 1GHz Snapdragon processor, has 1GB of RAM but strangely just 320MB of internal memory; though there is a microSD card slot for extra storage. It runs the latest 2.3 Gingerbread version of Google's Android platform. Telstra hasn't announced when the XPERIA Neo will be launched or how much it will cost. All we know is that it's coming some time in the first half of this year, and will be exclusively sold through Telstra for the first three months of its release. Check out a video of the Sony Ericsson XPERIA Neo in action below.